Finally, 3 days ago a working alpha version for iOS was released on the App Store through TestFlight. Version 0.8.2 is now also available through the Android Play Store using an open test release. 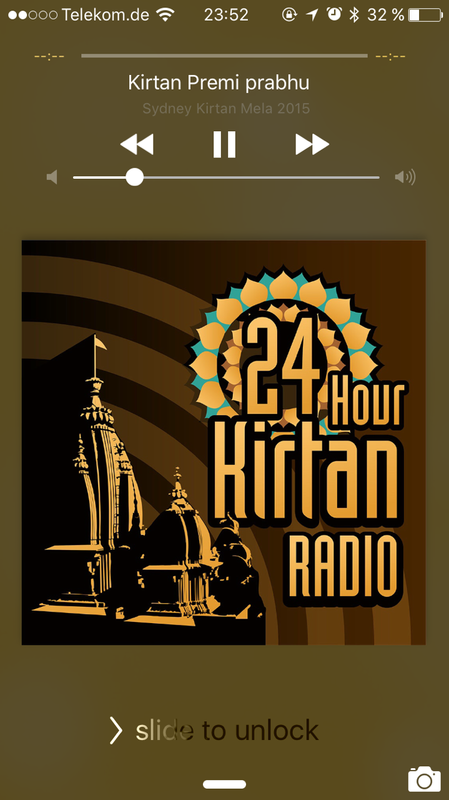 Please contact dev@24hourkirtan.fm for more information if you would like to test the release.